Boulders Beach is included in our Cape Peninsula Day Tour. We are so proud that TripAdvisor has named Boulders Beach as one of its “top 10 truly unique beaches in the world”. The world’s largest travel site, TripAdvisor offers honest advice from real travellers and offers information and guidance on travelling in foreign countries. 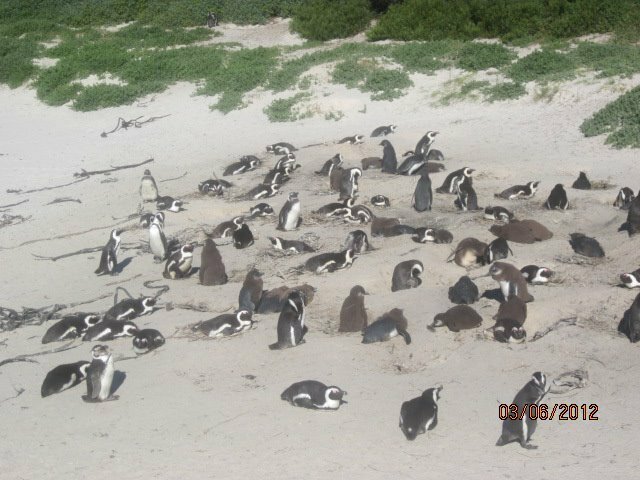 Boulders Beach is situated near Simon’s Town in False Bay and is a popular beach as it is secluded and a great spot for swimming and just perfect for spotting Africa penguins. Forming part of the Table Mountain National Park, Boulders Beach charges an entrance fee that is used to continue conserving the approximately 3 000 endangered African penguins of the colony. 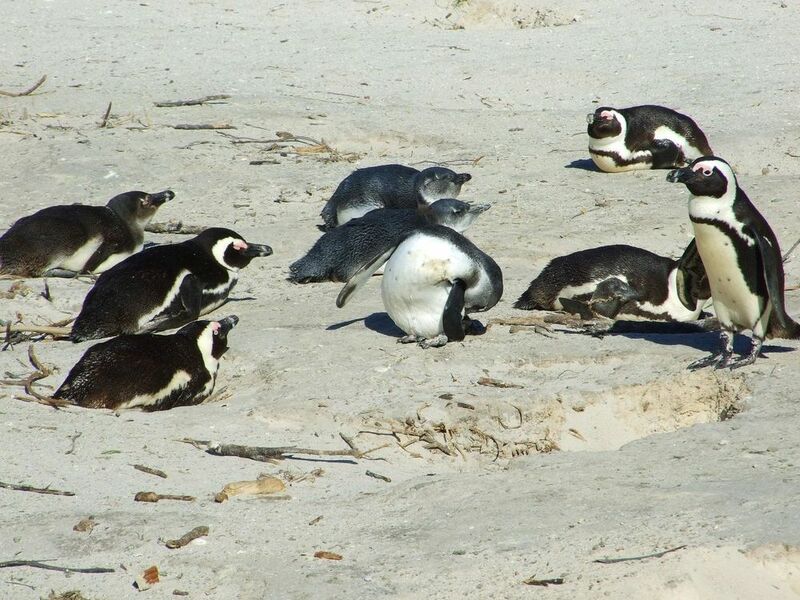 We are even more excited that our Cape Peninsula Day Tour includes a stop at this magnificent beach and included in the tour price is the entrance fee so you can gladly feel pride that a portion of your tour price will be used in the conservation of the endangered African penguins of the colony. 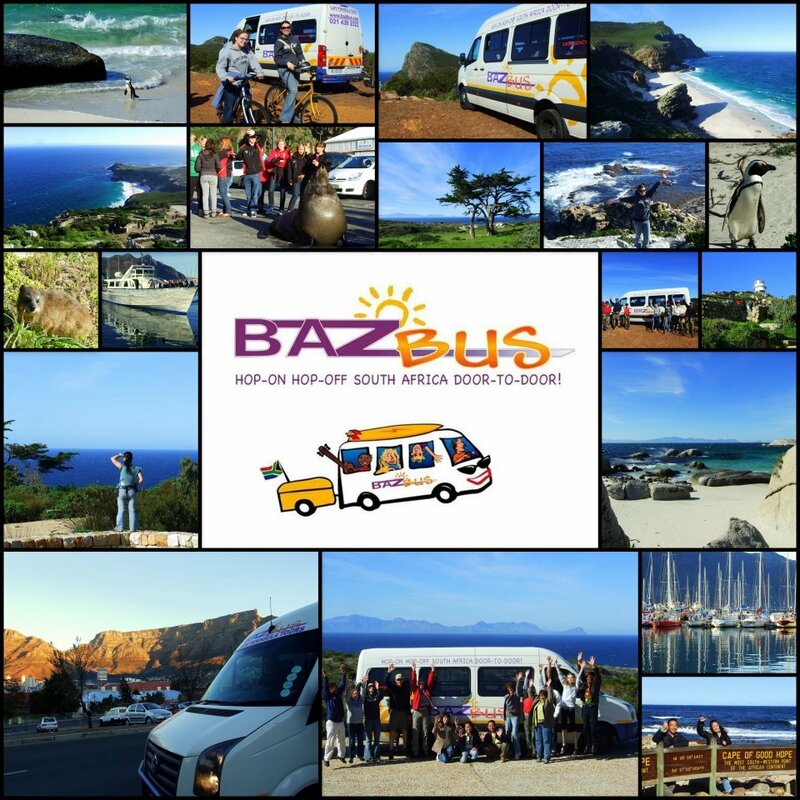 Check out our Cape Peninsula tour albums on Facebook taking by our guides!!! Our Cape Peninsula Day Tour is registered on TripAdvisor and you can read unbiased reviews of passengers who have experienced our Cape Peninsula Day tour and have rated us on Trip Advisor. If you have been to Boulders Beach and friended a penguin please leave a comment!